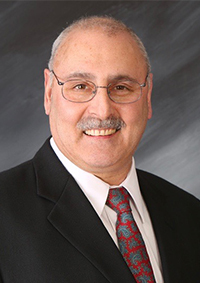 Honest, professional and hard working, Jim Mancini has been a local businessman for over 30 years. As the former proprietor of Ace Hardware, a property manager for JDS Realty and a member of the RI Builders Association, Jim has a very unique perspective of the real estate market. As your Realtor, Jim’s focus is to understand your wants and needs and give his full commitment to be there for you every step of the way. When handing your real estate transaction, his goal is to help you make an informed decision while using his experience and expertise to make sure you are getting the best value. In his spare time, Jim enjoys sports, especially golf, and the outdoors.